“Pictorial’s mission in guiding photography is to provide photography learners with genuine photography techniques leveraging on latest available camera technology, lenses & photography filters to create better pictures without the use of any editing software ! Think about this. Producing a good image from a poorly taken picture can take hours sitting in front of a computer. How long does it take to get it right in the first place? About 1/500 of a second. It’s ain’t easy, but definitely possible! To gain a good understanding about camera control, photography techniques, composition & aesthetics, we choose to conduct our photography lessons in a 1 to 1 or 7 pax small group learning format providing individuals with the utmost attention in photography learning. With years of experience guiding participants from all walks of life, we truly understand how confusing photography jargon and camera settings could be for beginners picking up photography. Thus to achieve the desired learning outcome, we chose to structure our photography course in an outdoor environment with more practical hands on lessons. As seeing how camera settings works aid better learning. During the photography course & classes, Keith Low demonstrates unique photography techniques, covering complex photography jargon and sharing his photography secrets discovered over his years as a professional photographer & mentor in an aspiring yet approachable manner, optimizing your learning process within a short time frame. In summary, within our photography courses, Pictorial’s 1 to 1 and small group learning approach in guiding photography allow you to develop your photography skills in a holistic manner, without the aid of any editing software to create a fabulous picture. While receiving the most attention from him within the photography lessons. We look forward to see you in our series of photography courses. Make sure to check out some of our participant’s feedback on our courses. Pictorial was founded by Keith in 2005. Since then Pictorial has been providing reliable and professional photography services for various government and private sector organisations both locally and internationally. As a specialist, Keith has worked in the corporate sector serving as a regional product trainer for Panasonic and a product manager for Olympus before establishing Pictorial. As an absolute enthusiast for photography for the past 29 years, he have owned 68 cameras, hundreds of different lenses from camera makers. Hence Keith’s wealth of product knowledge span across all brands, such as Leica, Nikon, Fujifilm, Canon, Sony, Olympus Panasonic & Pentax. Inspired by Keith’s enthusiasm in cameras, photography & mobile technology, opportunities was provided to him from numerous camera manufacturers such as Sony Asia Pacific, Olympus Imaging Singapore, Fujifilm Singapore, Nikon Singapore & Huawei Mobile, Zeiss Singapore representing the brands in areas such as photography workshops, product launches, sponsored image sampling, product training & seminars, product reviews and talks, photowalks, and beta product testing. As a corporate photography instructor, Keith has conducted product and photography training in Singapore for esteemed brands & organisations such as Sony, Olympus, FujiFilm, Nikon School, Zeiss Singapore, Harvey Norman, Chanel Singapore, SingTel, Sinda, Civil Service Club, Singapore Police Force, Raffles Institution, Chung Cheng High School, Singapore Institute of Management, Institute of Technical Education and The Singapore Army. With his wealth of product knowledge and high level of technical expertise, Keith is frequently called upon by camera makers to provide his valuable opinions to the make of future cameras . As a private mentor, Keith has also trained over 16000 participants during various Pictorial outdoor photography course Singapore since 2005, With his never ending pursue of photography and technical knowledge, he has already conducted photography/product training for most of the camera dealers in Singapore since 2005 representing various esteemed camera brands such as Sony, Olympus, FujiFilm, Nikon & Zeiss. Keith runs the business aspects of Pictorial, and due to his nature as a perfectionist he undertakes the role of a photography mentor in Pictorial outdoor photography courses to provide the best quality photography courses available. 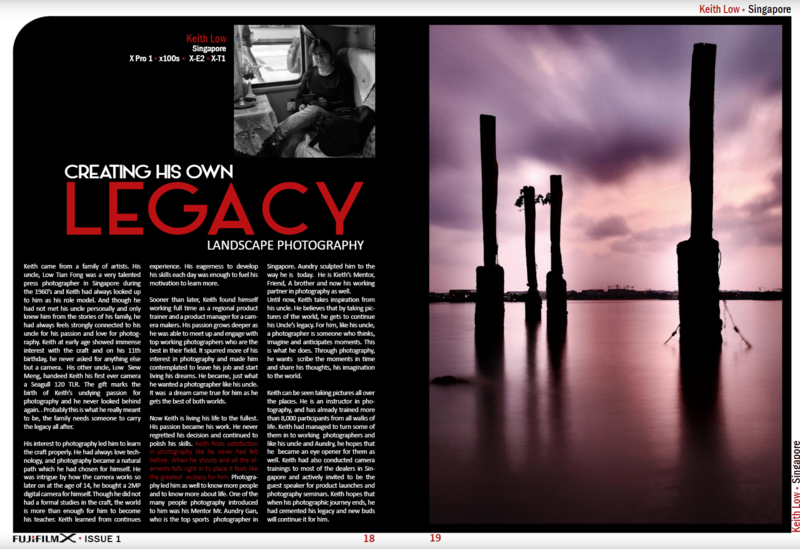 During many brainstorming sessions in his ” sabbatical” trips to various photographic locations in Singapore and overseas, Keith realizes that the best way to teach photography to others would be to learn it in an outdoor environment, where conditions and photo opportunities are constantly changing. Keith’s personal aspiration is to keep challenging himself to think out-of-the-box by taking artistically created pictures in every shoot. He would also love to ‘de-mystify’ of the technical aspects of photography by making it easier for others to understand, through Pictorial photography courses. Keith’s comprehensive and systematic approach encourages students to learn the fundamentals of photography in a practical and holistic manner, so as to produce a complete photographer. All these experiences gathered over 29 years makes him the best available full time photography mentor you will ever find locally. Develop a strong photographic foundation with experienced Professional Photographers who have covered thousands of assignments. Our 4 Sessions City Discovery Photography Course is perfect for individuals with little to no photography knowledge. The power of imagination & creativity highlights the difference between photographers. intermediate photography course is specifically designed to develop the critical thinking process and improve visual literacy in comprehending images. Join Us Now. Our Journeyman basic to intermediate photography course brings any complete beginner up to speed in just 8 sessions of photography training. We equip you aesthetically and technically in Photography required for producing inspiring pictures. We offer a wide range of advanced photography course advanced photography course in areas such as Macro, Landscape, Travel Photography. Be mentored by photography mentors with decades of experiences and learn genuine photography techniques. 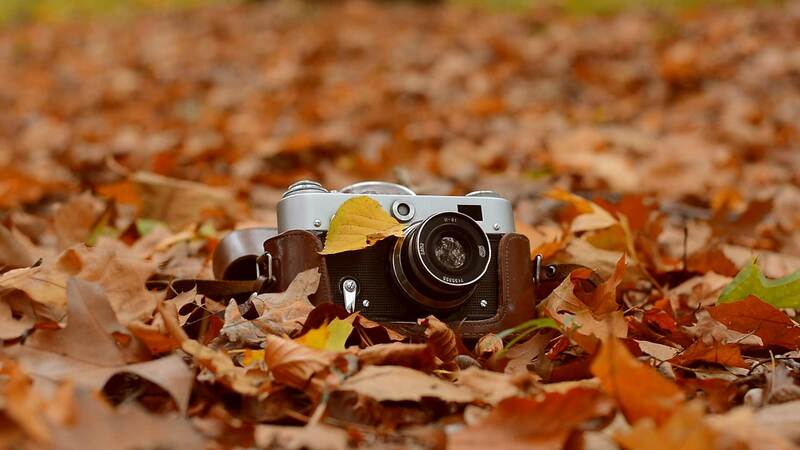 Our Photography Club AKA Masterclass allows participants to gain a deeper understanding of specialty photography concepts such as Macro Photography, Landscape Photography and lots more. Need a more customized photography course? We also offer one on one personal training sessions with renowned photographer Keith Low. Feel free to contact us or check the course pages for more details. No job too big or too small! Pictorial offers a full range of photography services for any personal events or corporate functions that is guaranteed to meet all your requirements! Contact us for more details.